Brooke Nadolny Breaks State Record! 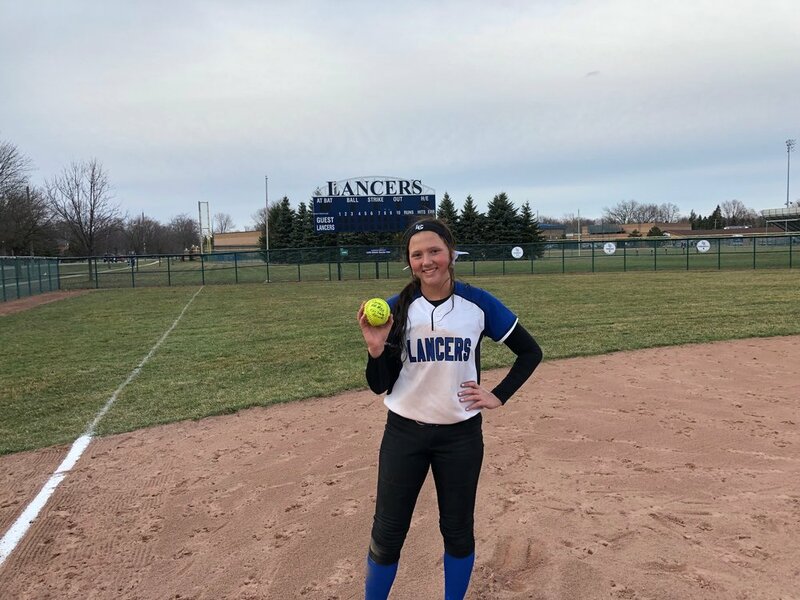 On April 13, 2019, LCHS softball star Brooke Nadolny hit career home runs 56 and 57 - shattering the state record of 55 home runs! Click here to read an article about this accomplishment. As we wait for Brooke to go above and beyond the state record in the last few months of softball season, re-read our interview with her from last summer!